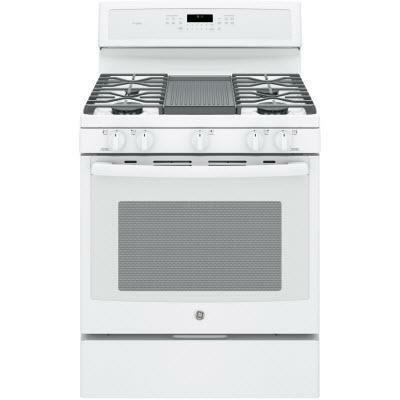 GE Profile Ventilation JV636HWW (Range Hoods) from Hills Flat Lumber Co.
GE Profile™ 30-inch high performance range hood. Vertical and rear exhaust provides the option of connecting duct work to either the rear or the top of the hood. 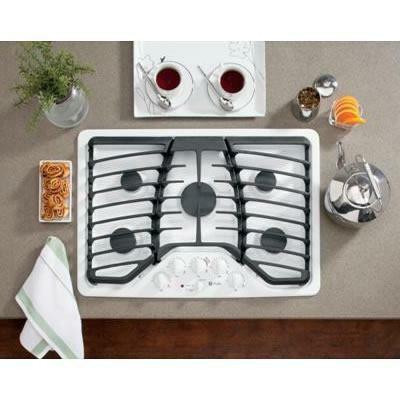 Powerful variable speed exhaust system effectively pulls smoke and vapors out of your kitchen. Halogen light provides bright light that illuminates the cooking surface below hood. Durable filters can be removed for easy cleaning and maintenance. Additional Information Vented: Effectively pulls smoke and vapors out of the cooking area and vents them outside through an external wall. Vertical And Rear Exhaust: Provides the option of connecting duct work to either the rear or the top of the hood. Four Speed Fan Control: Powerful variable speed exhaust system effectively pulls smoke and vapors out of your kitchen. Halogen Light: Provides bright light that illuminates the cooking surface below hood. Removable grease filter: Durable filters can be removed for easy cleaning and maintenance. 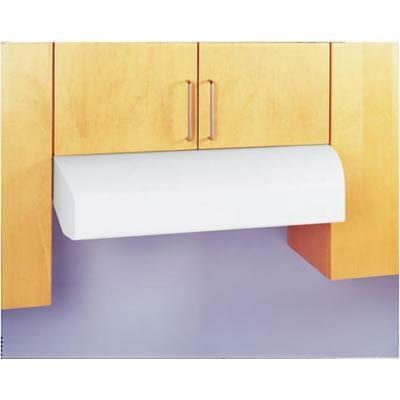 Round And Rectangular Ducting: Hood is designed to fit either standard round or rectangular duct work. Warranty Labor Warranty:	Limited 1-year entire appliance. Parts Warranty:	Limited 1-year entire appliance. See written warranty for full details.